UPDATE: Our Extra Life event has concluded, and it was by far our most successful yet, with more than $18k raised! Thank you to everyone who tuned in and donated -- you can watch the full stream (or just highlight clips!) on our Twitch channel. Kongregate has been building a gaming community of developers and players for twelve years, and people are important to us. We're participating in Extra Life to help children in need by gathering as many donations as we can for Children's Miracle Network Hospitals! We'll be livestreaming our gaming marathon on our Kongregate Twitch channel! We're also celebrating the launch of Kartridge this year! Kartridge is Kongregate's new curated premium downloadable games platform, featuring developer-friendly terms and tools, plus custom badges and a metagame that allows you to earn coupons and free games while you level up, among other features. Even though we're still in closed beta, Kartridge already has an excellent selection of games ready to be purchased and played. It launches to open beta on November 1, so come check us out! Our very first Extra Life two years ago was in celebration of our 10-year anniversary of Kongregate, so it's fitting that we're here for theirs. Congratulations on 10 years, Extra Life! PLEASE DONATE & HELP US CRUSH $12K! Remember, all of this money goes right to the hospitals. We do not keep any part of the donations for ourselves. You can find additional information about the event and follow along on the Kongregate Facebook and Twitter accounts, as well as our Kartridge Facebook and Twitter. PLEASE be sure to include your Kongregate username in the donation notes, so that we know whom to give any relevant rewards to! If you don't know your username, check the top right corner of Kongregate.com or the Kong panel in your mobile game (tap the red and white K icon in the game) to find it. Here are the donation thresholds, and the associated bonuses with them! If you meet any threshold, you also get the bonuses from lower thresholds, though you only get one profile award and one exclusive Animation Throwdown legendary award. If you make multiple separate donations, we'll total them up for you and assign your rewards based on your total donation. Rewards will most likely be sent out at the end of the event, and will be based on your Kongregate username. There may be more rewards over the month, so check back! You must donate by 11:59 p.m. PST on November 11, 2018 to receive rewards. 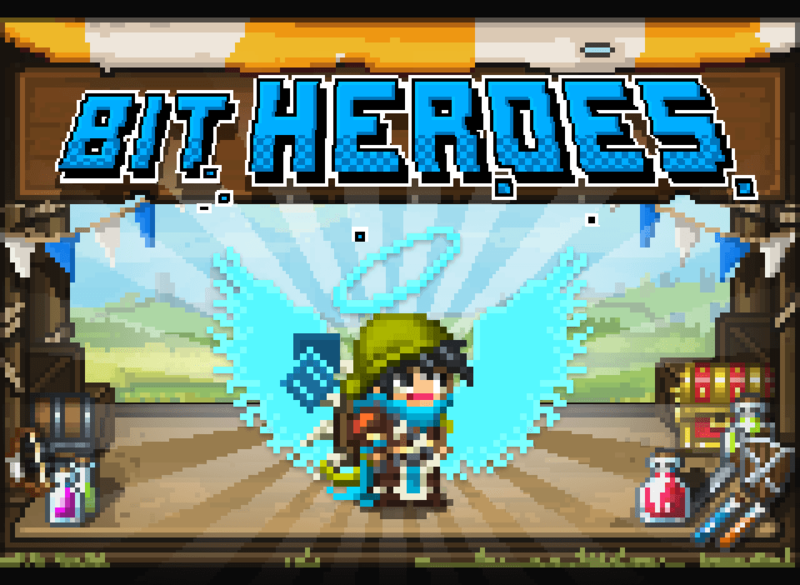 A profile award on Kongregate, thanking you for supporting us in supporting children's hospitals, plus a Stormbound Prize Pack (details below) and an Extra Life-exclusive set of cosmetic wings and a pet in Bit Heroes! Everything in the $5 tier, plus Extra Life-exclusive cosmetic armor for Bit Heroes and a pack of goodies for Tyrant Unleashed, Castaway Cove, and Spellstone! You'll also be entered in a raffle for a chance to win a bigger prize for those three games. Everything in the $10 tier, and you'll be entered in two raffles for a chance to win the Ultrabit Prize Pack and the BattleHand Prize Pack (details below). 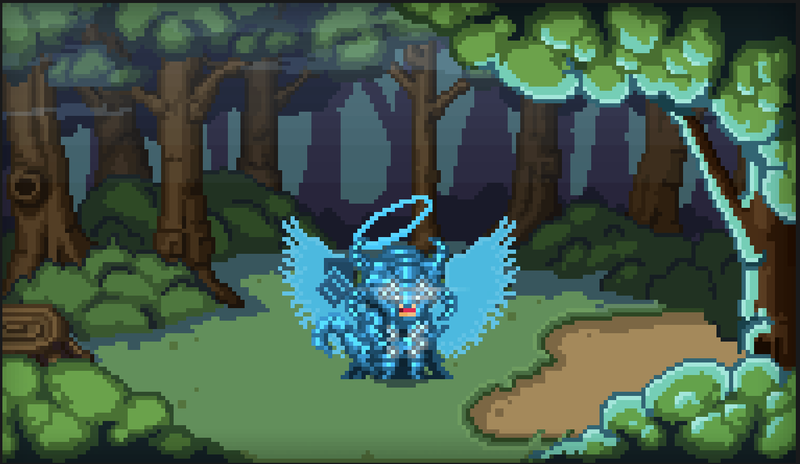 Everything in the $20 tier except the $5 tier profile award, because we'll give you a shinier profile award on Kongregate, showing people just how kind and generous you really are! On top of that, you'll also get two copies of the Extra Life-exclusive Animation Throwdown legendary power card Nurse Tina, and you can pick ONE KARTRIDGE GAME FREE from a list of premium titles that we'll post soon. Everything in the $50 tier except for the two Animation Throwdown legendary Nurse Tina power card, because you'll get a QUAD-FUSED version of that legendary Nurse Tina power card! You can also choose THREE KARTRIDGE GAMES FREE from our list of premium titles that we'll post soon! Who doesn't love free games? The top 3 donors will get to work with IAmTheCandyman and Jimp to design a Kongpanion! Stormbound's Starter Pack will contain one random card of each unit type in the game, including a legendary hero, plus 100 coins and 10 rubies. The Ultrabit Prize Pack is geared toward players of casual games. It includes 2,000 gold in Pocket Politics and Payday Idle: Fast Money, 2,000 Flair in Office Space: Idle Profits, and 25,000 coins in Crossword Safari. Twenty (20) winners will win Ultrabit Prize Packs. The BattleHand Prize Pack is useful to BattleHand players new and old! It includes 250 gems, 40 Super Rare Booster cards, 30 Evo materials of your choice, and a Legendary or Super Rare card of your choice! For anything that involves "a chance" (game prize packs), we'll be choosing from all valid entrants, so be aware that you might not be picked! But in the end, we're all doing this for the kids, who will still appreciate your donations. It's possible to win multiple prize packs, but only a maximum of one of each. If you've donated $50 or more, you can choose one of these Kartridge games for free! If you've donated $100 or more, you can choose three of these for free! We'll contact you after our event to find out what game(s) you'd like. More games to come. Questions? Thoughts? Hype? Thirst for updates? Visit the official forum thread!